Here are some of the steps that you can take now to ensure that your life insurance pays off in the future. If you have life insurance coverage, then you’ve already taken a positive step towards securing the financial future of your loved ones. However, simply getting a policy and letting it sit isn’t doing anything to maximize your protection. If you want to ensure that your loved ones are getting the most out of your coverage, then here are some of the things that you need to take care of today. Your life insurance policy should offer enough coverage to address your major financial obligations, your death expenses, and replace your income. As these circumstances are bound to change, it’s important that you regularly review and update your policy to reflect these changes. This will ensure that your policy always offers adequate coverage for your needs. Insurance experts recommend telling your beneficiaries about your life insurance policy. For instance, they should know where they can find a physical copy of your policy, which company has issued the policy, and other important specifics such as the other beneficiaries named. By keeping your beneficiaries in the loop, you can avoid any misunderstandings regarding your life insurance that might take place after you’re gone. Usually, insurance providers pay out death benefits as a lump sum, divided amongst beneficiaries accordingly. However, if you would prefer the money to be distributed in a different way, then you do have the option to change this. For instance, you have the option to distribute your benefit in instalments or annuities. So, if you would prefer one of these payment options, make sure you inform your insurer today. These are some of the things that you can do now to ensure that your life insurance pays off in the future. 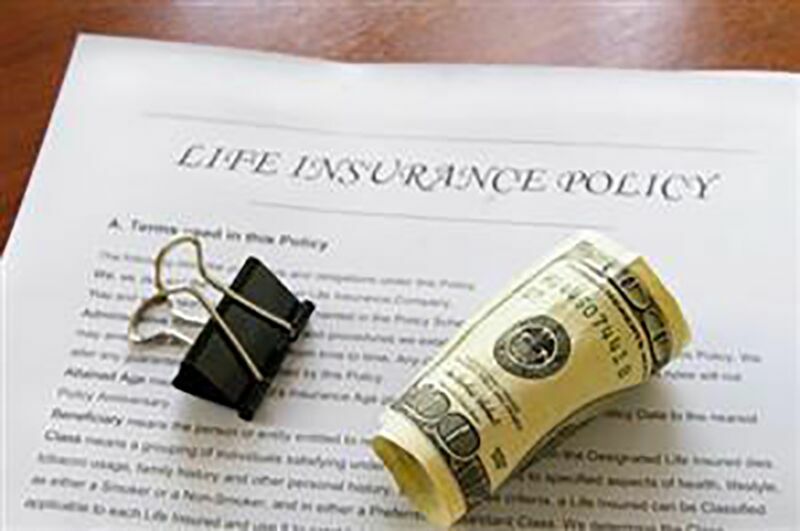 Do you have additional questions regarding your life insurance? Then direct them to the experts at Udell Family Insurance. Our experienced team is ready to assist you with all your coverage needs. Contact us to get started today.